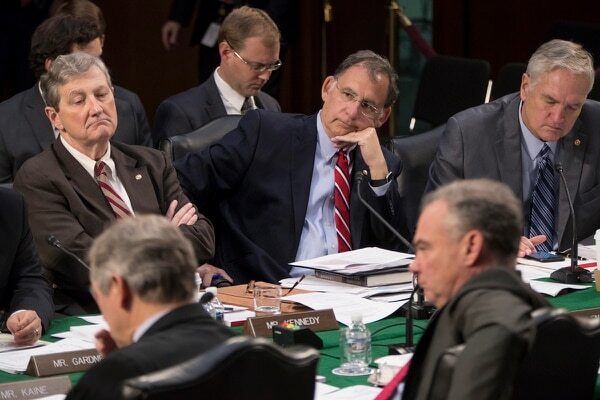 WASHINGTON — Senate officials on Tuesday named a new leader for the chamber’s powerful appropriations committee, a move that directly impacts the upcoming budget debates for the Defense Department and Department of Veterans Affairs. 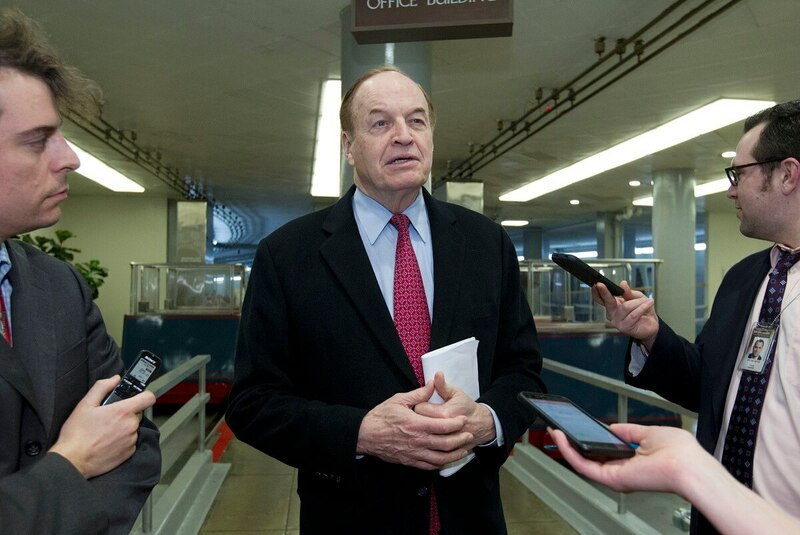 Sen. Richard Shelby, R-Ala., was named chairman of the appropriations panel for the remainder of the year. Shelby takes over from Sen. Thad Cochran, R-Miss., who retired from office earlier this month. White House and congressional negotiators have already set the framework for fiscal 2019 defense spending at $716 billion, but Shelby’s committee will be charged with working out the specifics of that spending over the next few months. Senate lawmakers have reached a two-year deal that would set defense spending at $700 billion for 2018 and $716 billion for 2019. Shelby is a five-term senator who has served in Congress for the last 40 years. He’s a longtime member of the appropriations committee and had been chairman of the Commerce, Justice, Science, and Related Agencies Subcommittee. Sen. Jerry Moran, R-Kansas, will now take over that panel, yielding the Military Construction and Veterans Affairs subcommittee leadership spot to Sen. John Boozman, R-Ark. Both Moran and Boozman also serve on the Senate Veterans’ Affairs Committee. Veterans Affairs officials have requested a department budget for fiscal 2019 of nearly $199 billion, a 6 percent increase from fiscal 2018 levels. Lawmakers have expressed concerns in recent years as the VA budget has ballooned by nearly five times over the last two decades. The new fiscal year begins on Oct. 1, but whether lawmakers can meet that deadline for a new federal funding measure remains unclear. Political sparring between congressional Republicans and Democrats has delayed completion of that work by the fall deadline for years, and lawmakers are likely to pass only a temporary budget extension in September amid campaigning for the mid-term elections in November.